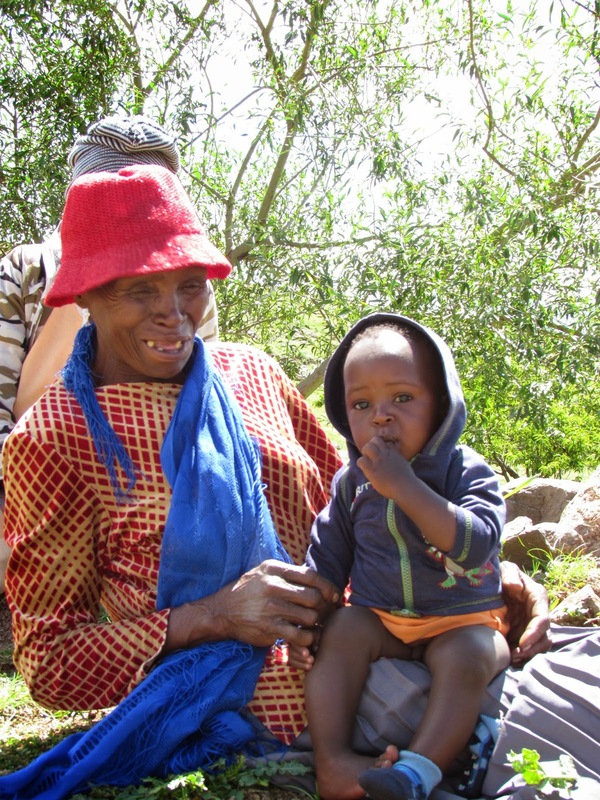 A Basotho grandmother brings her little one for a check up with TTL. Every year, the UN invites us to celebrate the word-wide unsung heroes by celebrating International Day of Rural Women on October 15th. This is a day to mark the important work done by rural women in the areas of agriculture and rural development by improving food security and eradicating rural poverty. 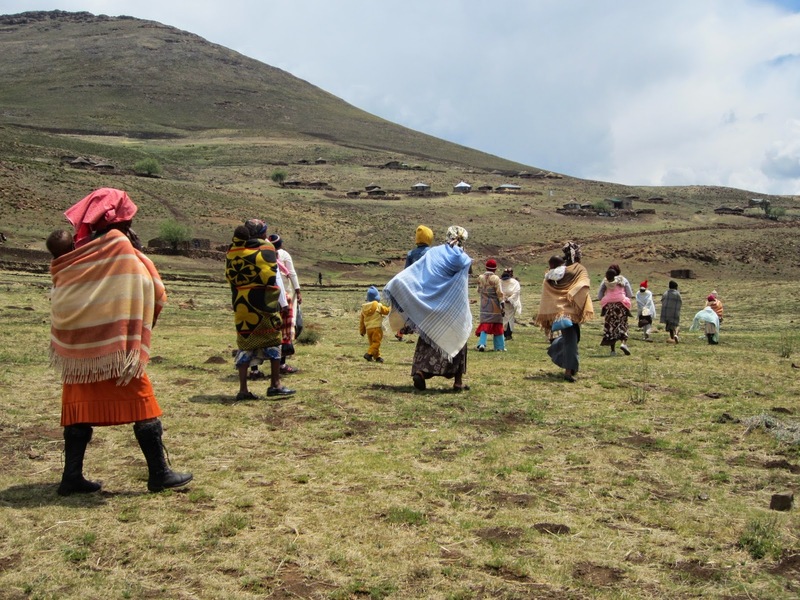 TTL works in the most rural and under-served areas of Lesotho. The women (or Bo'M'e) of Lesotho are truly the backbone of the country. At TTL, we witness Bo'M'e work tirelessly to provide for their children, grandchildren, families, and neighbors. Whether it's trekking over mountain terrain to get their children to a clinic, collecting wood, tending the garden, or cooking for the family, the Bo'M'e in rural Lesotho never cease to amaze us. Bo'M'e are our biggest partners at TTL and today we say a huge REA LEBOHA for everything you do! Local Bo'M'e making the journey with their children to one of the rural health clinics.